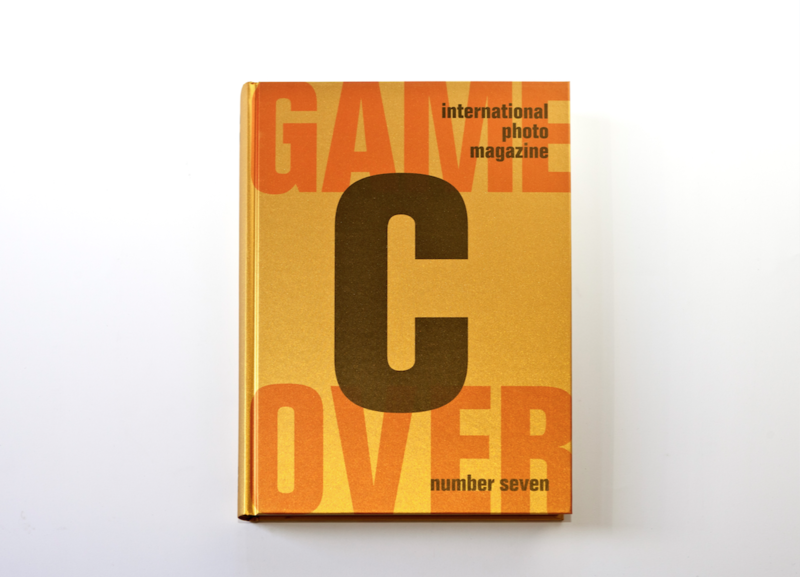 Volume 7 of C Photo features work by Middle Eastern photographers. 2008 is the final year of Polaroid film production. C Photo devotes its Archive section to a review of its fertile visual legacy over the last 50 years. ​Interviews and Essays: Zeina Arida, Nitza Drori-Peremen, Doc Flaps, barbara Hitchcock, Kathleen S. Howe, Nissan Perez, Robert Suckrachand. 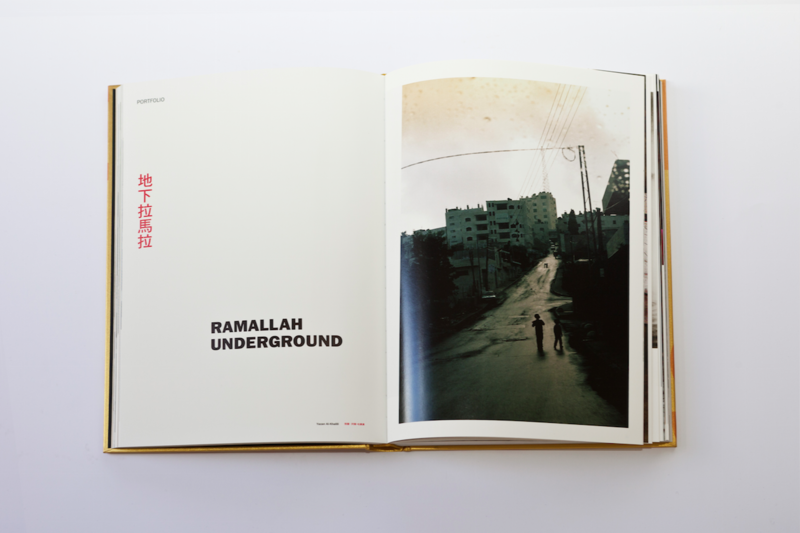 Collector: Images from the Arab Image Foundation, which has collected and preserved most of the Middle East’s visual memory from the 19th century to the present. 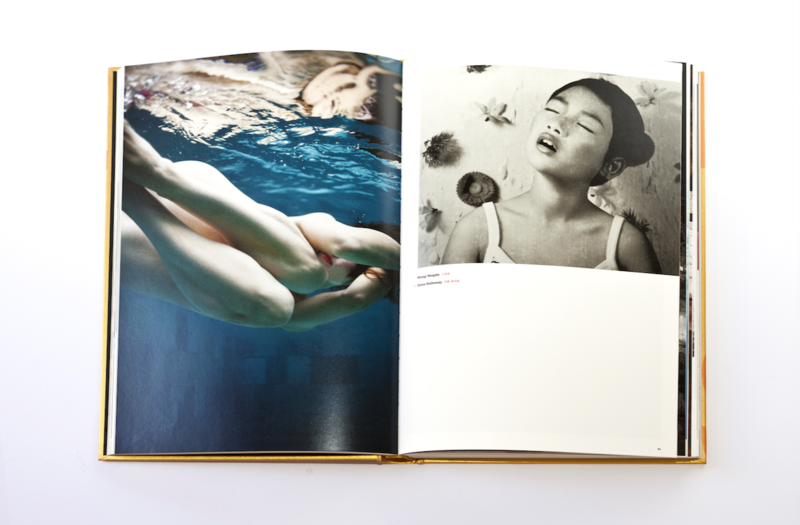 Archive: The Polaroid Corporation Photography Collection, a result of the collaboration between artists and the company. Polanoid: The group has set up a series of initiatives around Polaroid technology showcasing the most dynamic and creative aspects of it. Vintage: Images from Wilson Centre for Photography about the First Seen, 19th century photographs taken by the first artists to explore the East. Guest: Isabel Coixet, a special commission by the Spanish filmmaker for C Photo. C Action grants awarded to Lovisa Ringborg and Flore-Aël Surun.